The Recarta 360 degree IT assessment will give you complete visibility of your entire IT estate. If you are new to a role that involve making strategic IT decision The Recarta 360° assessment will give you the insight you need to make informed choices. 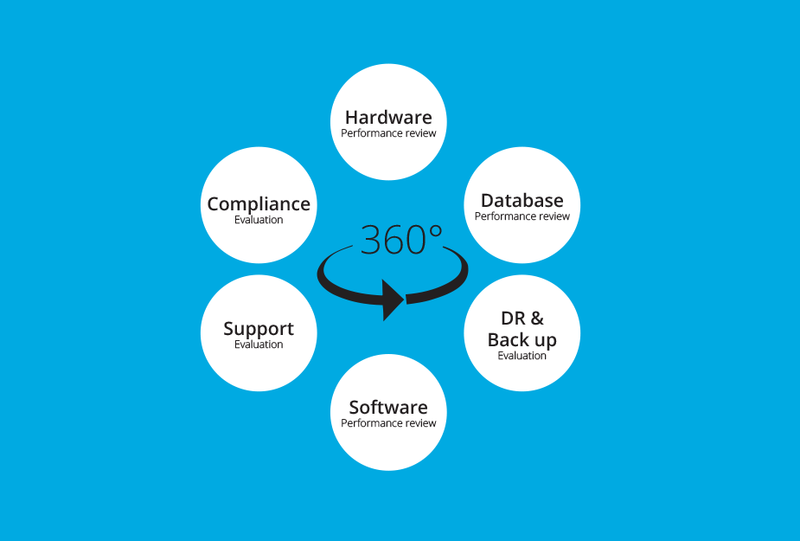 What is The Recarta 360 degree IT assessment ?